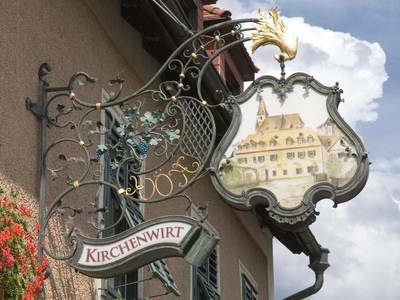 Do you love wine, pleasure, art and culture? Then it's time to take a trip to the UNESCO world heritage site and most famous wine-growing region in Austria - the Wachau! There is lots to discover in the Wachau, the enchanting Danube valley between Melk and Krems, all year round. Explore one of the most beautiful cultural landscapes with numerous excursion destinations such as impressive monasteries and magnificent forts and experience an unforgettable vacation in the Wachau - Nibelungengau - Kremstal region in Lower Austria! 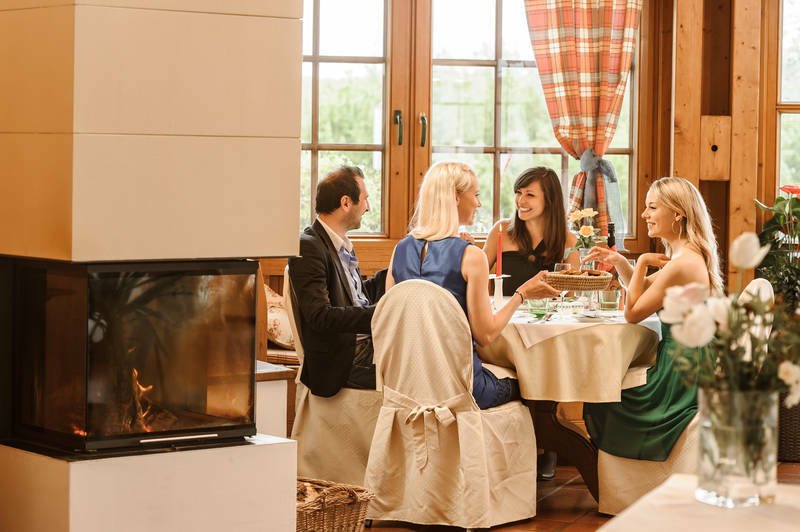 The Wachau: Meeting place for connoisseurs and recreation seekers from all over the world. The world heritage site Wachau is a true oasis for people who really love and appreciate something special. The mild climate and the slopes ideally inclined towards the sun make this breath-taking Danube river valley a treasured destination in Austria. Noble grape varieties that produce excellent wines and are treasured by connoisseurs all over the world grow on steep terraces. 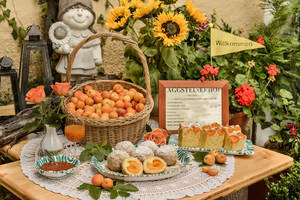 Due to the perfect combination of climate, soil and cultivation over centuries, the Wachau apricot that is well known throughout Europe also grows here in picturesque fruit orchards. 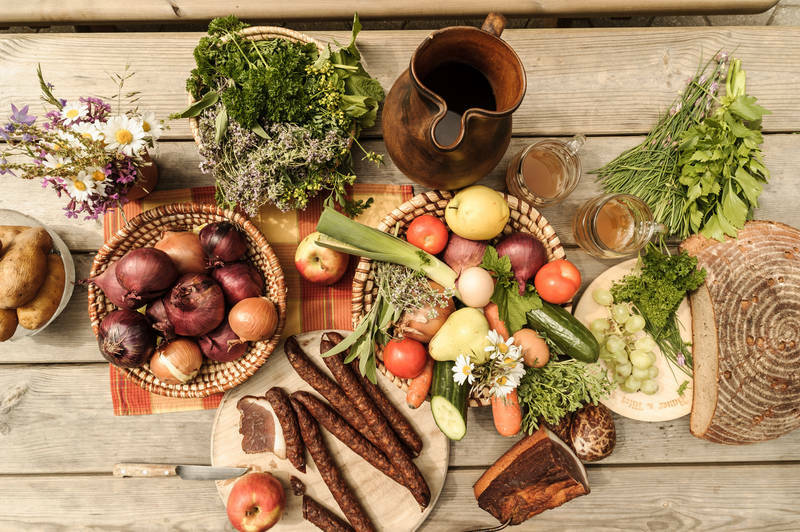 This extraordinary pitted fruit owes its fine aroma, just like that of the vines, to the combination of two influences, the Western Atlantic and Eastern Pannonian climate. 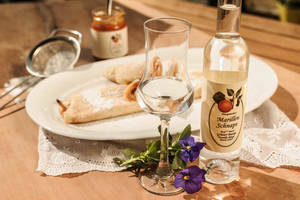 Magical wine trails invite you on unforgettable walks - and its winemakers to delightful tastings! Best of Wachau - what is that? The best hoteliers and hosts in the Wachau have joined forces under the quality seal "Best of Wachau" in order to offer you the highest level of indulgence based on their great understanding of service, quality and regional products. Whether it be long-established winemakers, award-winning 5-star hotels or prestigious gourmet restaurants - the Best of Wachau hosts will whet your appetite for tasty delicacies and serve outstanding dishes as well as Wachau apricot specialties. 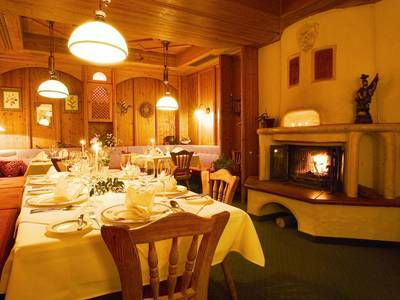 The Best of Wachau hosts have even more to offer you: The Best of Wachau Goldclub! 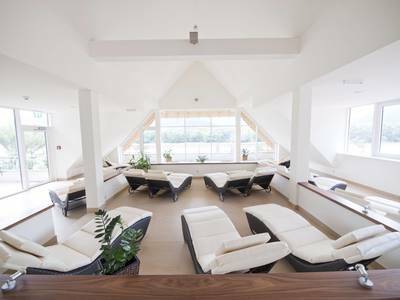 Take some time out and spend three or more nights at a Best of Wachau establishment from May to October. 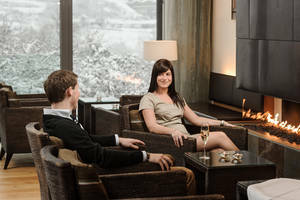 You will be rewarded with exclusive benefits to make your stay or vacation in Austria an unforgettable experience. Look forward to exclusive benefits, enjoy wonderful Goldclub bonus services and the attractive direct booker bonus. Don't miss enjoying exclusive benefits from 3 nights onwards! 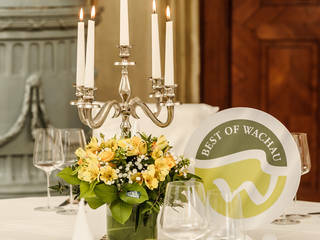 All offers and details are available for download in the Best of Wachau Goldclub folder. What does the Goldclub adventure program have to offer? Get to know the Wachau and its people from a very personal point of view in the Best of Wachau Goldclub. 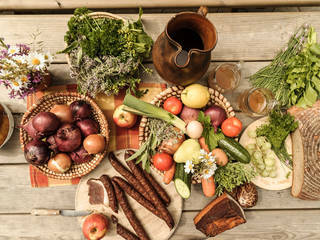 Whether it be a private tour of the vineyard or an idyllic boat trip on the Danube - the adventure program offers you unique insights and fascinating stories. Weekdays from May to October. 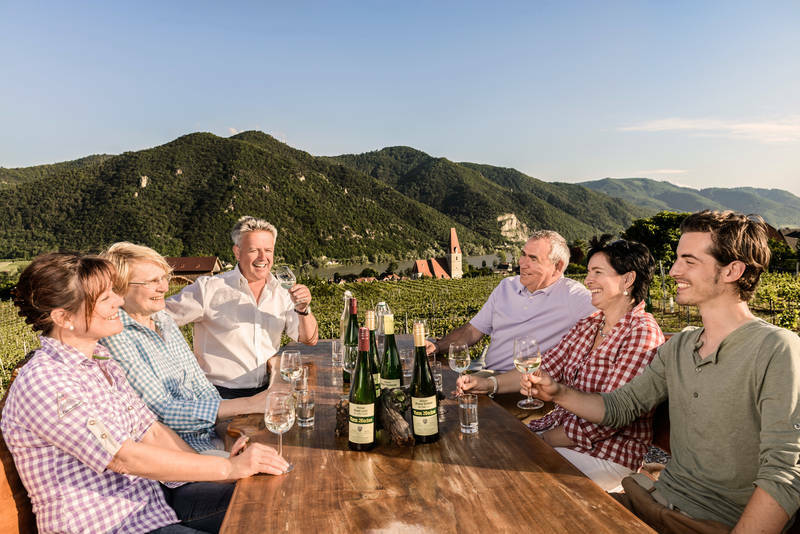 Book your trip to the Wachau directly with your Best of Wachau host! As a token of our appreciation, you will be given a treat chosen by your host - from a bottle of wine over homemade apricot jam to a rental bike - depending on the type of hotel involved. 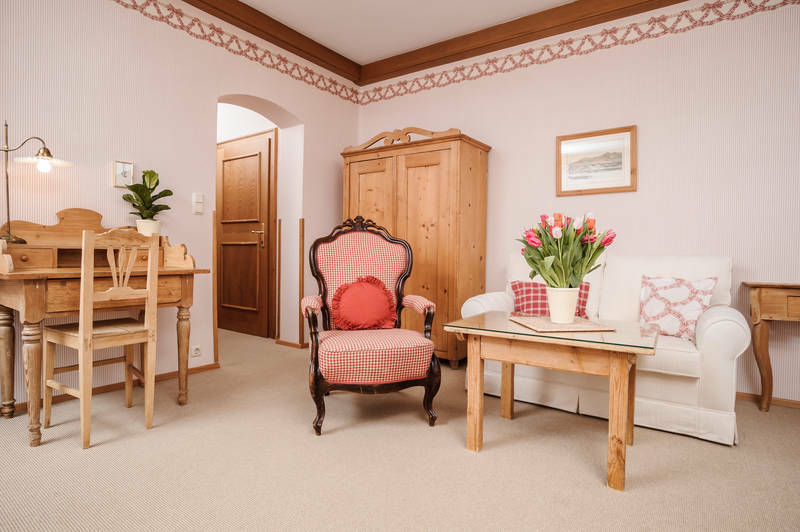 If you book 3 nights or more, you will not only receive the attractive direct booker bonus but the hosts will also ensure you get the best offer. Book now and benefit from the direct booker bonus! 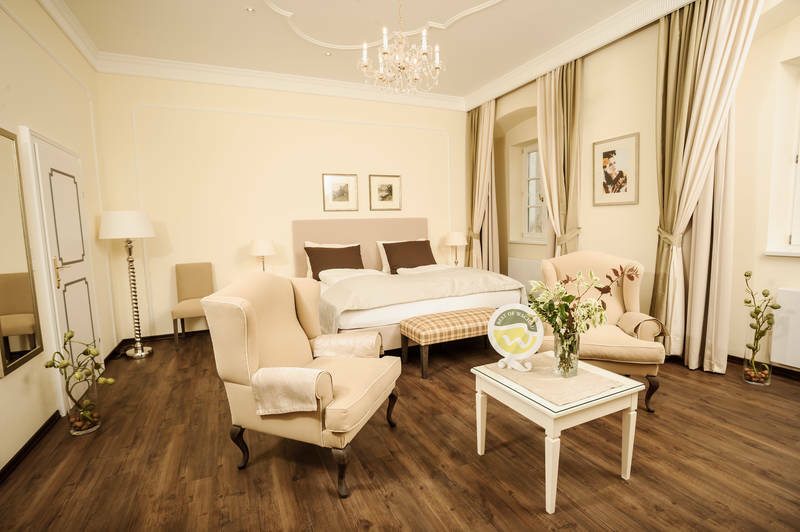 If you book three or more nights with a Best of Wachau host from May to October, you will benefit from the Best of Wachau Goldclub. Experience an exclusive adventure program and numerous bonus services. Enjoy exclusive benefits from 3 nights onwards! 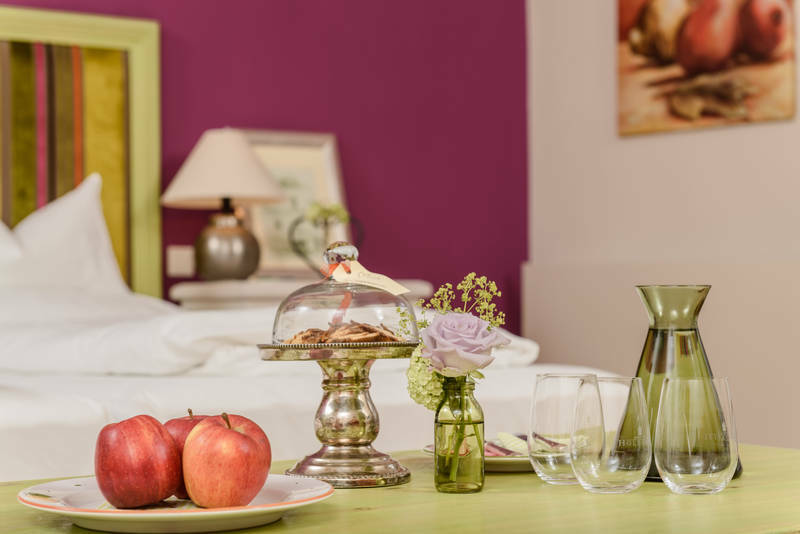 Enjoy relaxing Wachau nights in the best hotels, fine guest houses, charming private rooms, historic castles and palaces or stay directly with the winemakers. 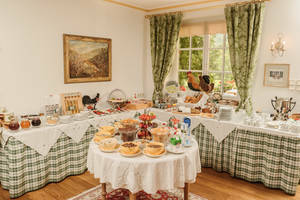 Stay with the best Wachau hosts! 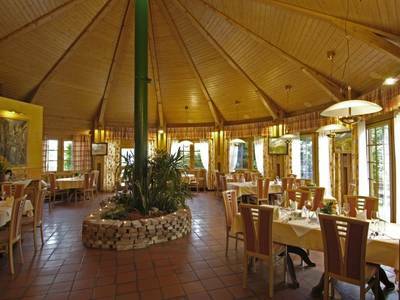 Enjoy unforgettable, culinary delicacies in excellent gourmet restaurants, authentic country inns, local inns or traditional Wachau coffee houses. 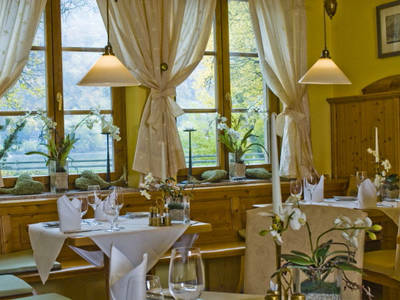 Look forward to the best Wachau restaurants! 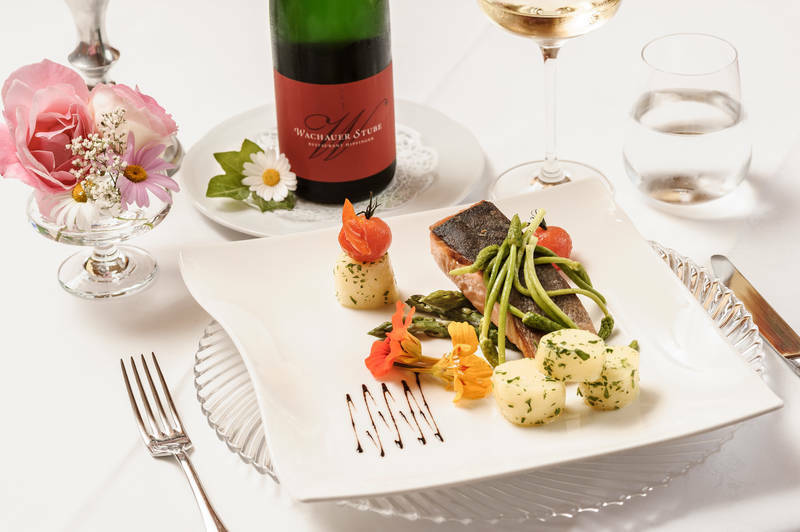 Enjoy original Wachau products that are produced with heart and love and intricately crafted by hand. Guests and connoisseurs feel and taste the difference. 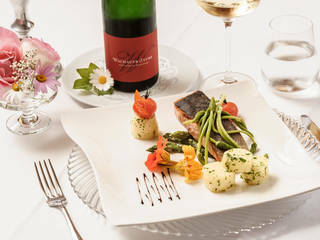 Learn more about the best Wachau products! The Wachau is an internationally renowned wine region with unique stone terraces and is best known for its white wines. 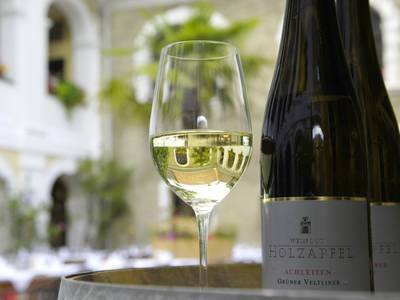 During Wachau Wine Spring in early May, more than 100 member winegrowers of Vinea Wachau invite the public to stop in. Taste and enjoy the latest vintage! Traveling is stress-free in the Wachau, even without a car. Busses, trains, ferries, ships and nextbike stations allow for a relaxed stay in the entire region. 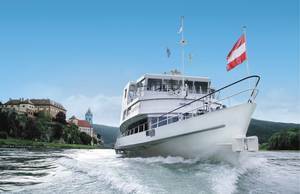 Ship: Experience the Wachau river valley by ship: Please find further information on the ferries and shipping routes here. Train: Please find further information on the Wachau railway network at www.wachaubahn.at. Bus: The Wachau bus lines take you to your destination on the north bank every hour and on the south bank every two hours. Schedules and information can be found at www.vor.at. Bicycle: Taking the bike on the Danube Cycle Route, you will be riding along towpaths and enjoying the unique wonders of nature. Wachau on foot: A short walk along the Danube with a refreshment in a Best of Wachau establishment or hiking in a unique natural setting on the Wachau World Heritage Trail. Further information can be found at www.welterbesteig.at. 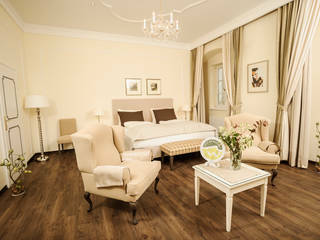 Take a vacation in the Wachau and book your stay directly with your Best of Wachau host! >Click for captions and enjoy! Discover the best aspects of the Wachau!